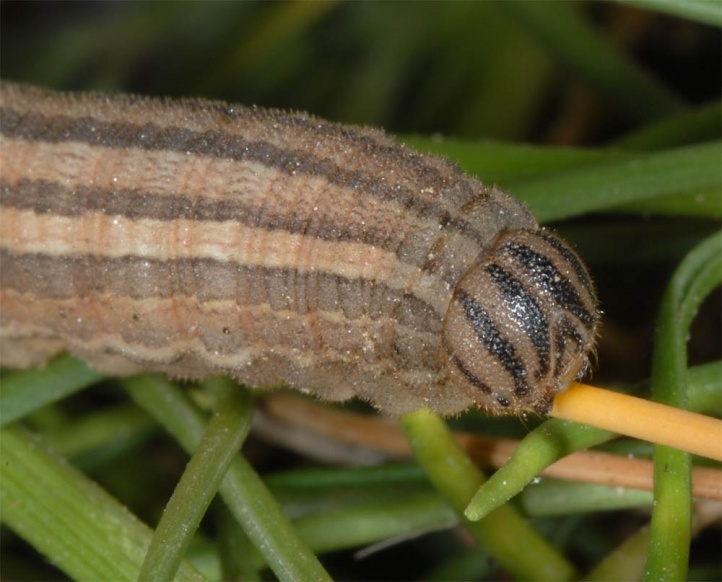 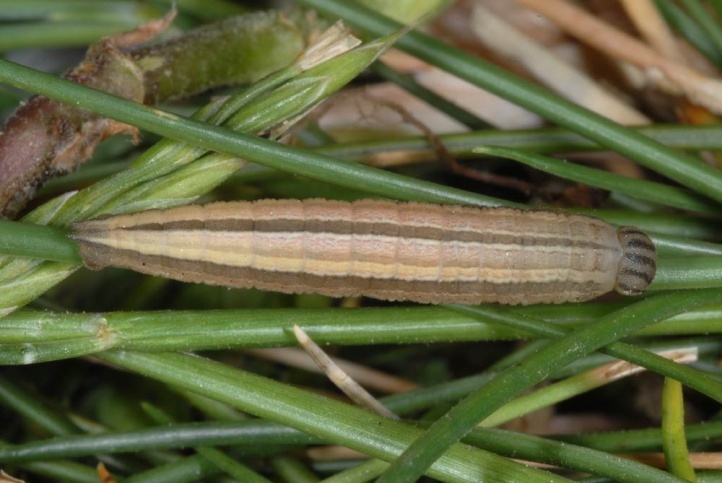 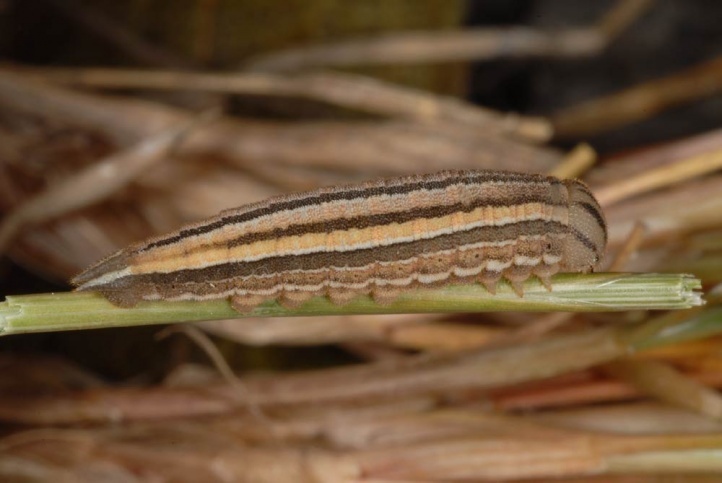 The larvae feed on grasses with low production in dry areas, especially hard-leaved Festuca species. 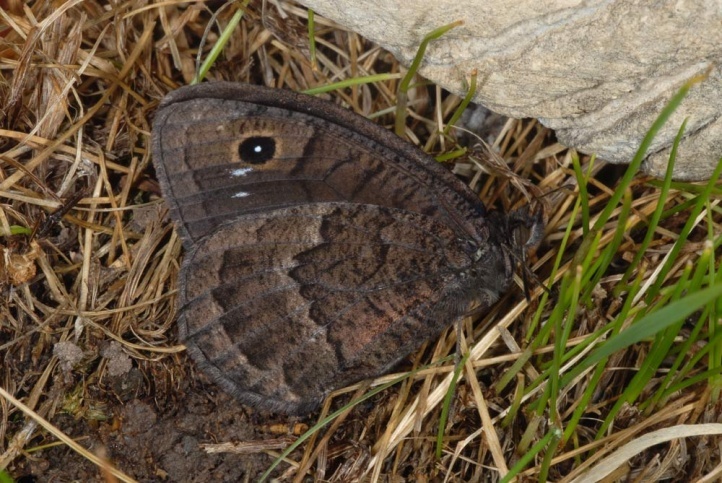 Satyrus actaea inhabits gappy grasslands and pastures, rocky slopes, screes and similar locations. 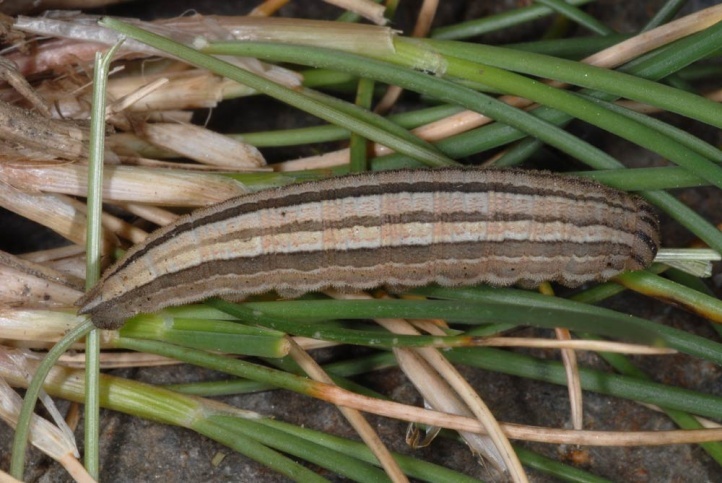 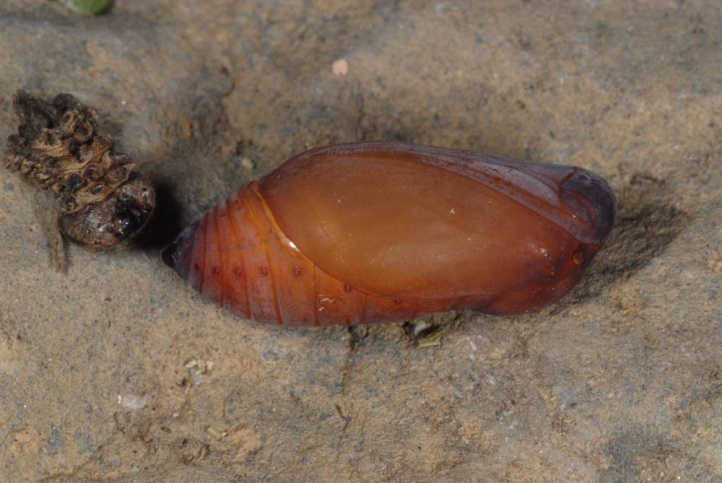 The caterpillar overwinters small and then develops until June or early July. 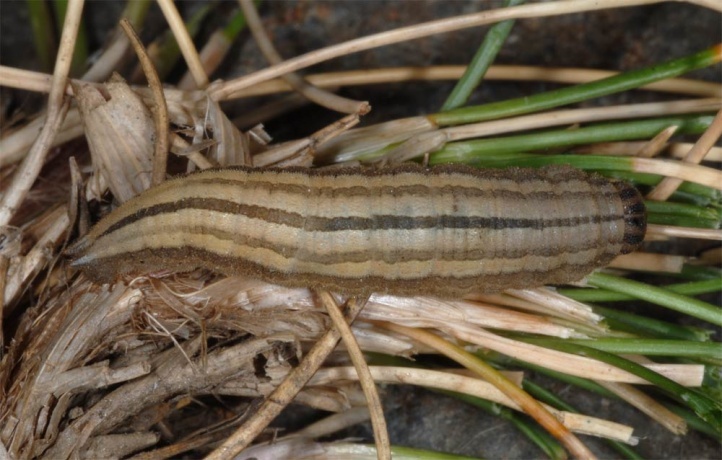 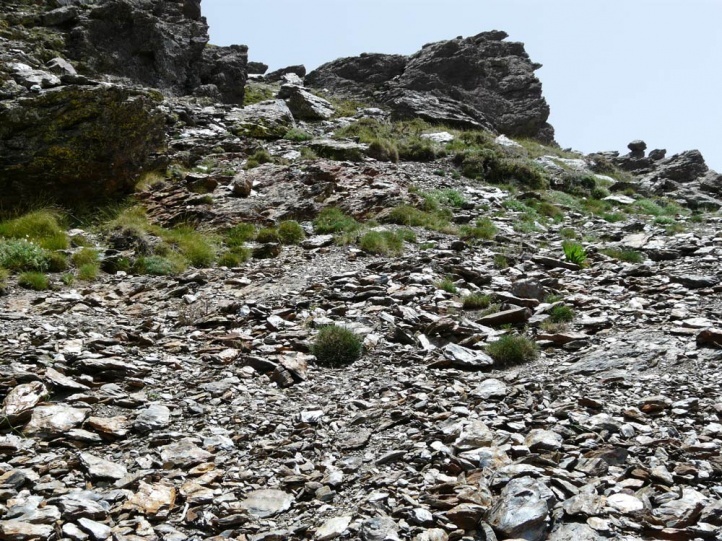 In the Andalusian Sierra Nevada I found many larvae at or just after the last moult at 2500m above sea level in late June 2008 in the basis of isolated Festuca tufts in screes. 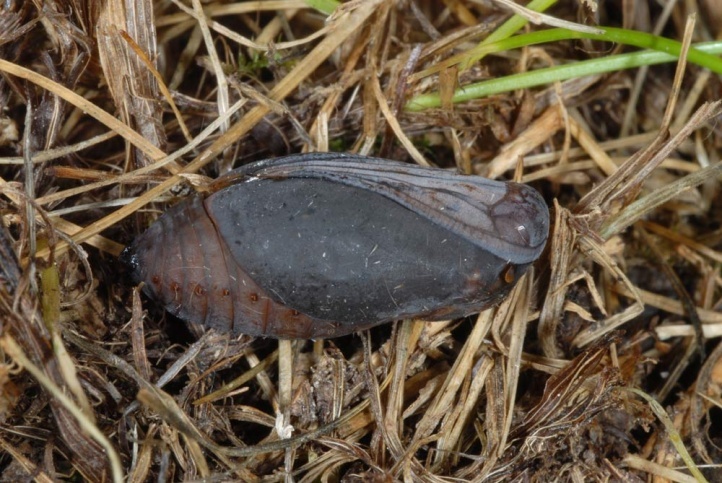 The moths fly from (late June) July to late August. 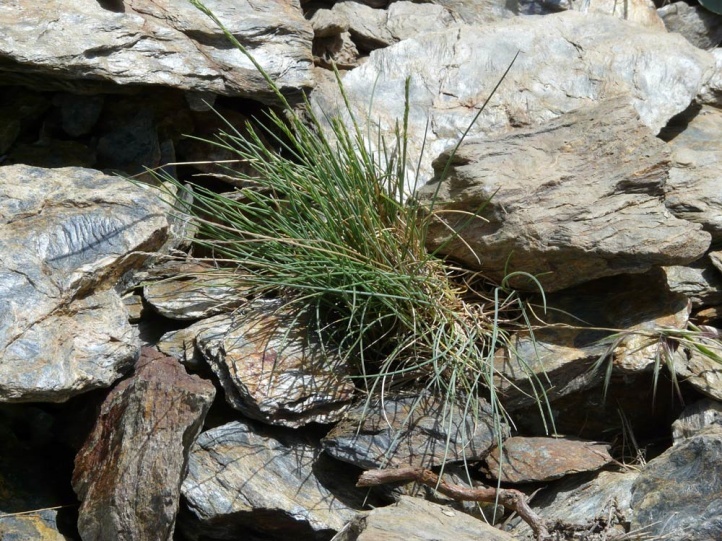 A part of the populations already has considerably declined due to the expansion of intensive agriculture. 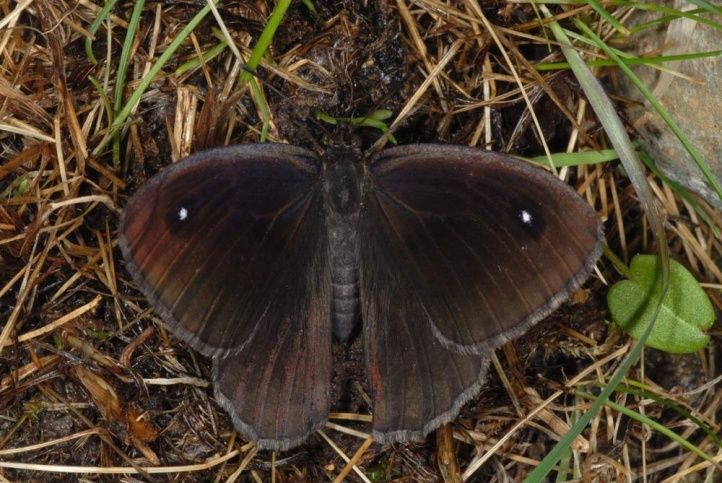 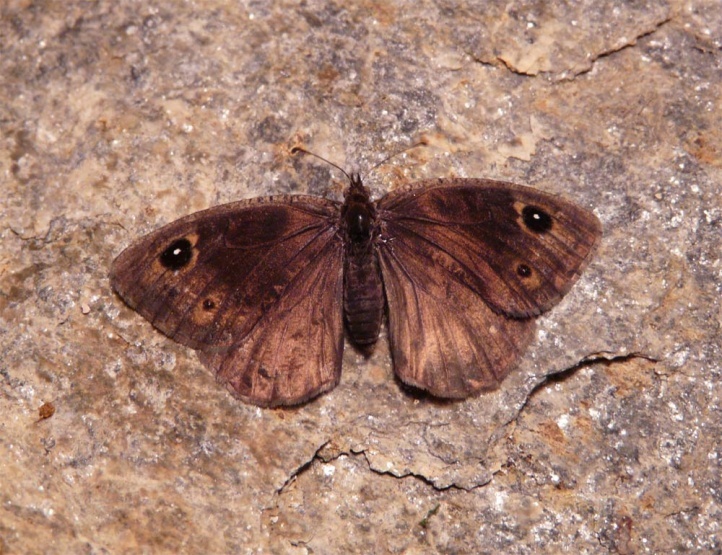 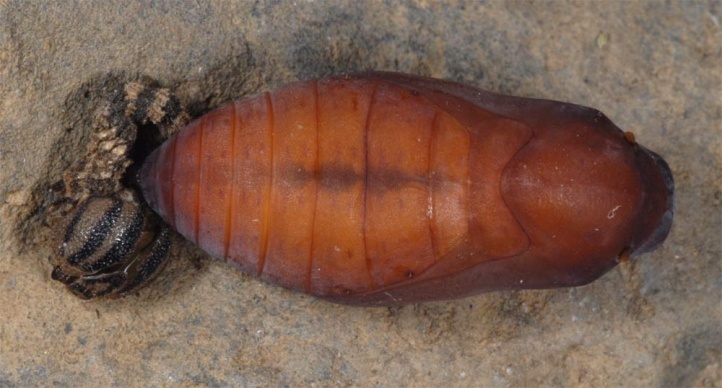 Satyrus actaea is distributed purely Southwestern European and occurs especially from Andalusia to the south of France. 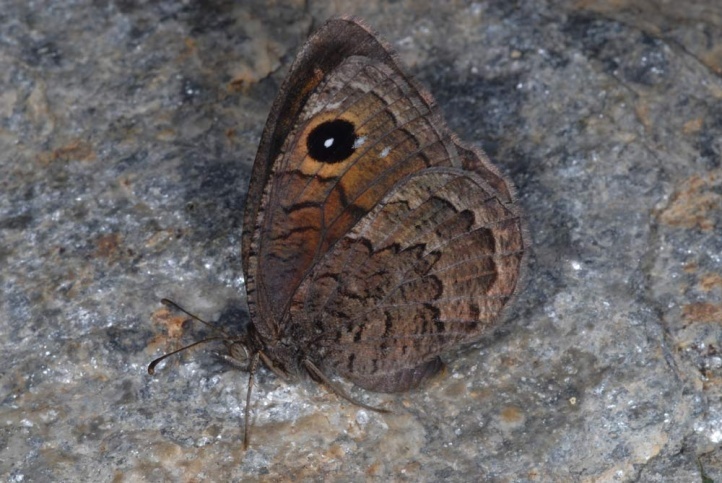 Satyrus actaea reached just the southwesternmost part of the Italian Alps.